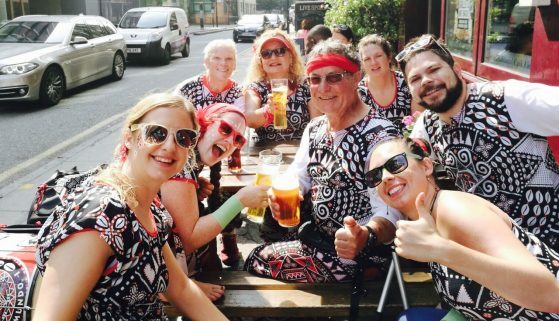 This year Notting Hill was a stunner, 180 players from all over the world got together to play. 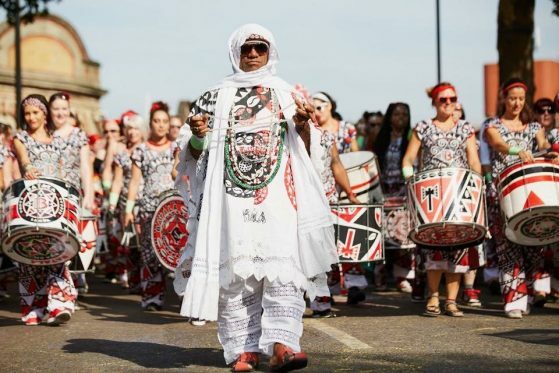 This year being even more super fabulous as Batala won the best band competition in 2016 and the band got to lead the entire carnival out. 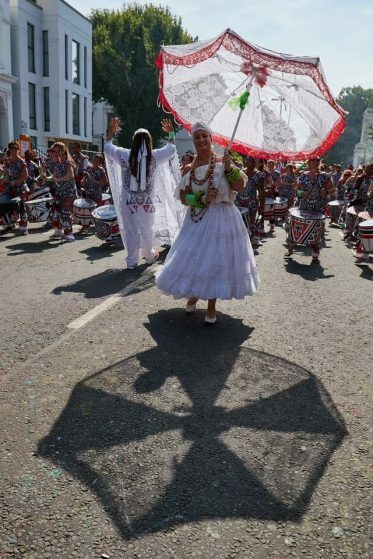 The sun shone and despite the hot temperature the band played with incredible energy. 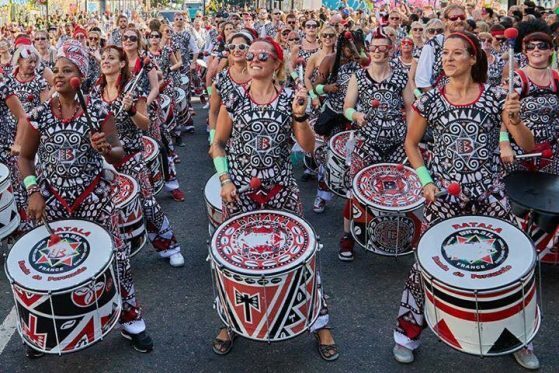 The playing was only half of the fun, the players got together for an amazing banda performance led by Batala London, with the after-party of all after parties on the Monday night. 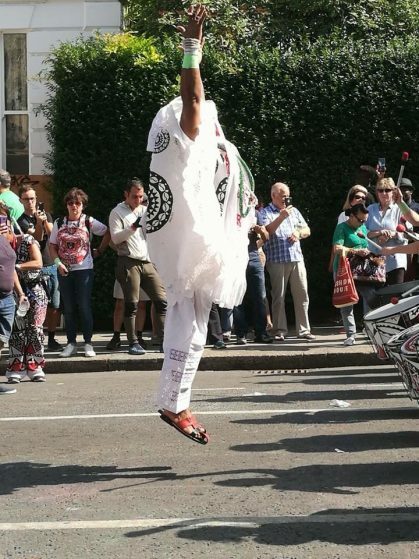 After Encontro (the global batala gathering) Notting Hill is another amazing highlight of the year.